OPPORTUNITY KNOCKS!! Give this home a face lift, and turn it into the Home of your Dreams. Sold in AS IS and Where Is Condition. Depending on the service used, the property shows as either being in Canoga Park or West Hills. Buyer to do their own investigation into same. Sold by Yen-Fen Baettig-Lai BRE#01018624 of Barcode Properties. 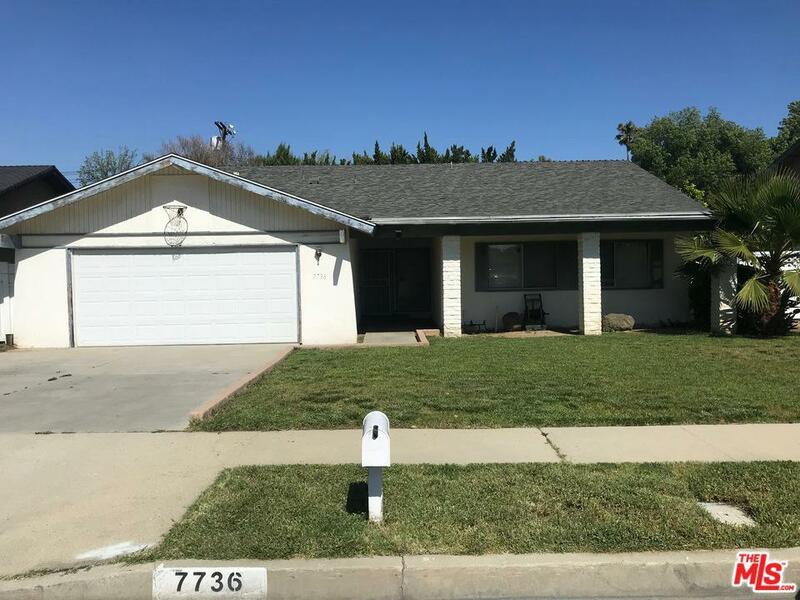 Listing provided courtesy of David Brumer DRE#01018624 of Barcode Properties.